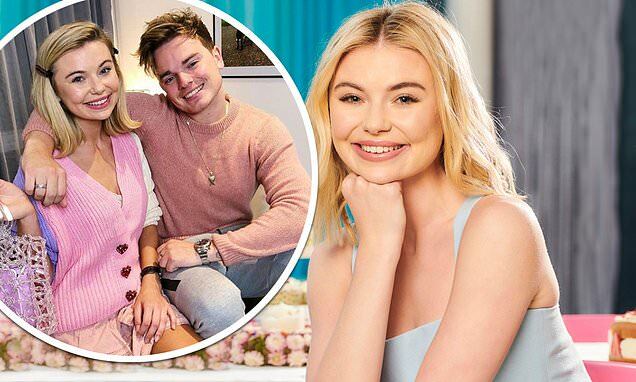 She sparked romance rumours with Jack Maynard following their joint stint on I'm A Celebrity... Get Me Out Of Here! in 2017. But Georgia Toffolo has revealed she's single as she lifted the lid on her love life in this week's HELLO! magazine. In the interview, the former Made In Chelsea star, 24, insisted she's not 'fazed' by the reports swirling about her relationship with vlogger Jack, also 24, as she compared dates to 'social experiments'. The TV personality and the YouTuber first bonded during their appearance on the ITV competition series in 2017, and have since gone on to form a close bond. And while the pair's relationship garnered attention from fans, a spokesperson for Toff previously shut down rumours of a blossoming romance.